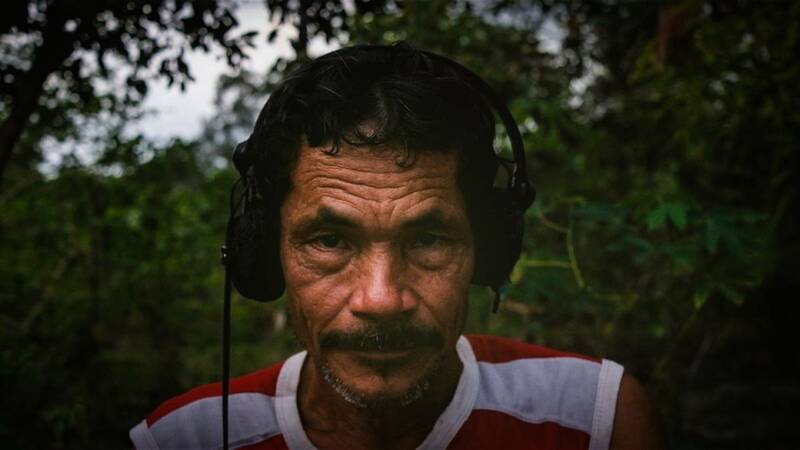 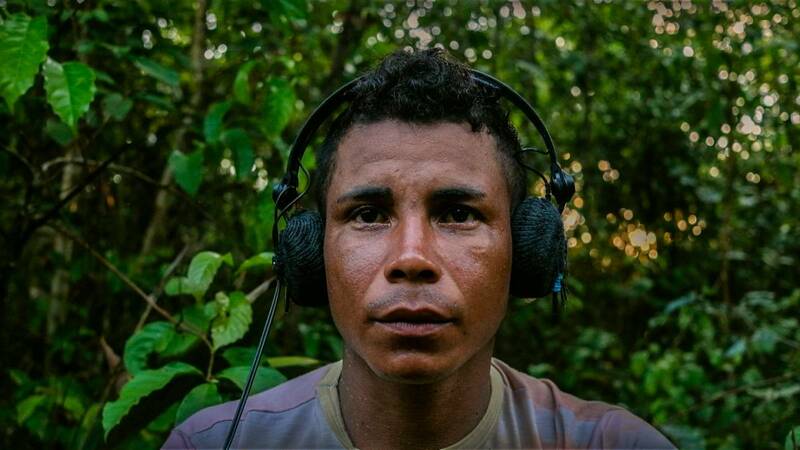 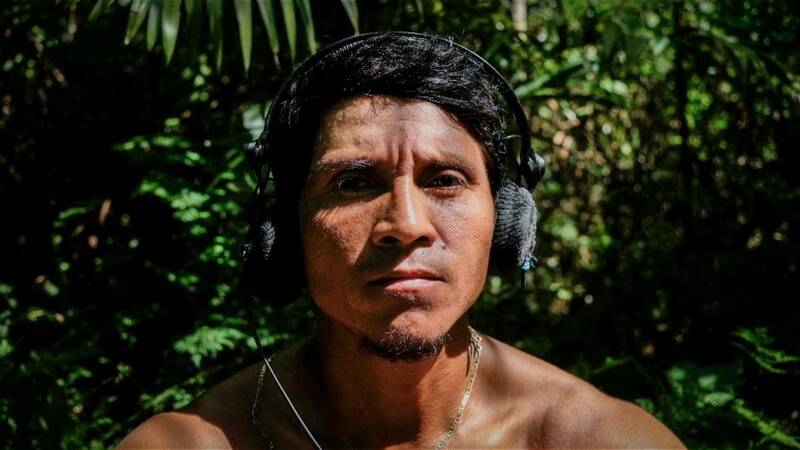 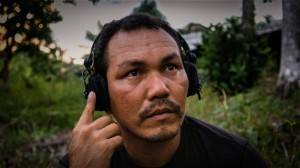 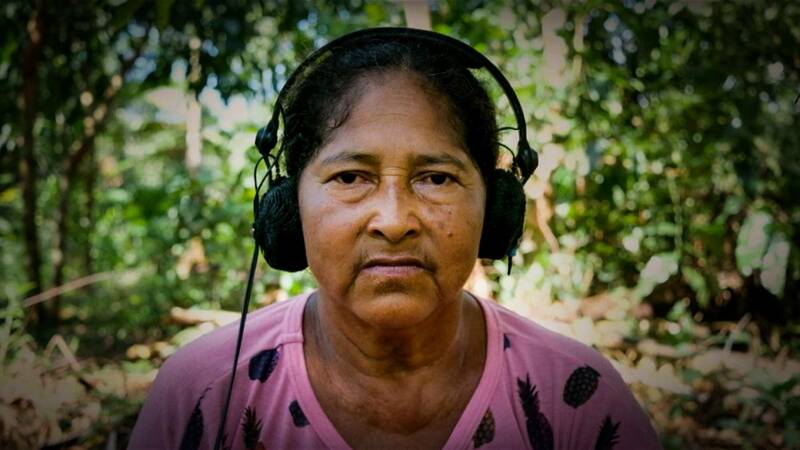 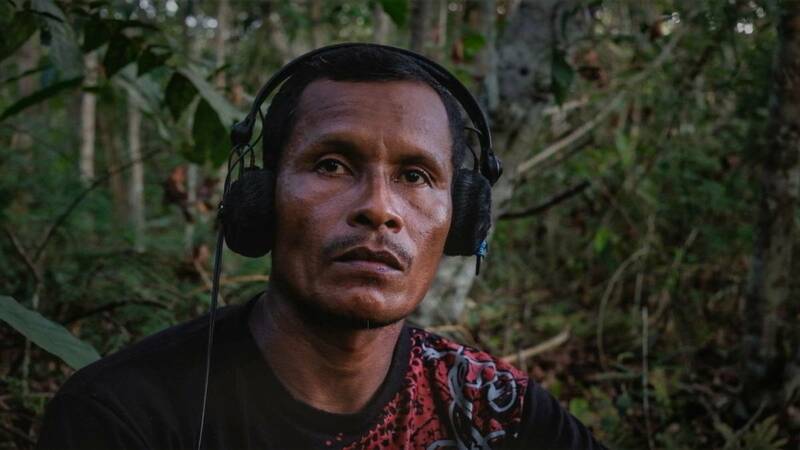 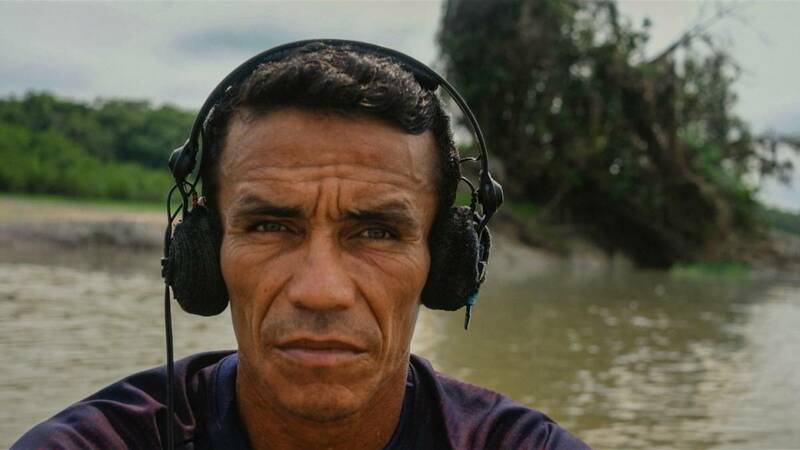 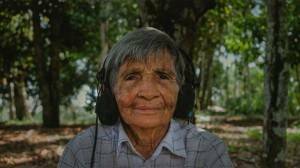 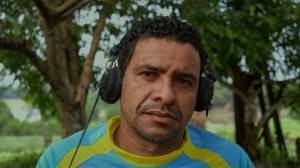 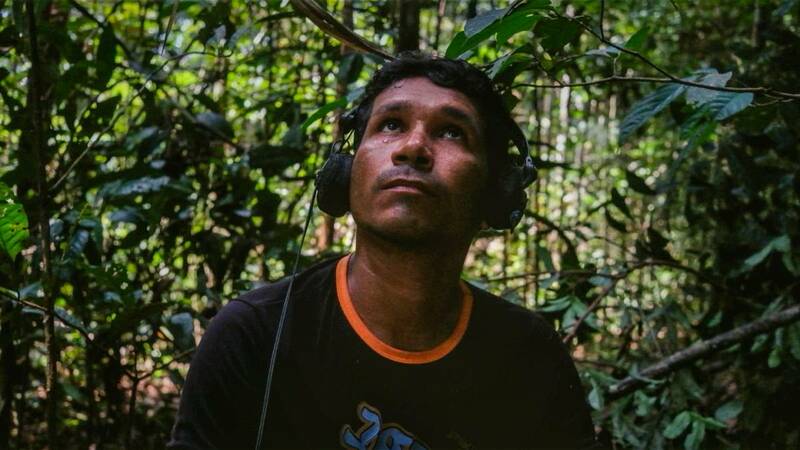 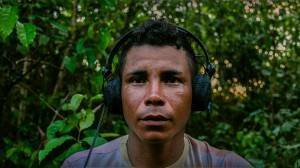 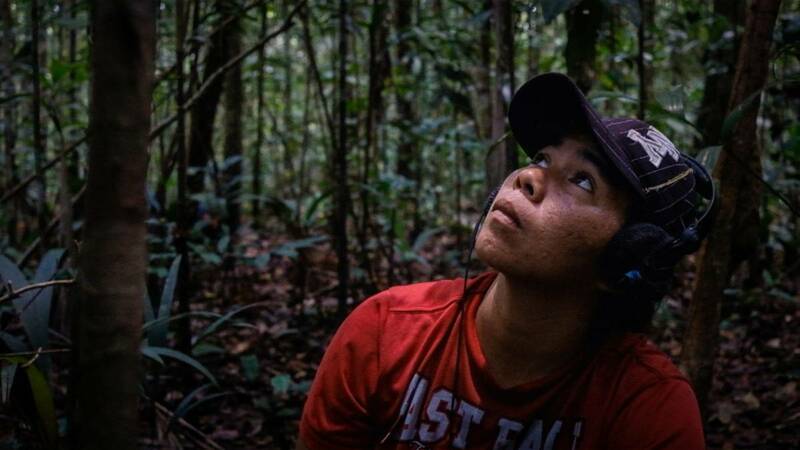 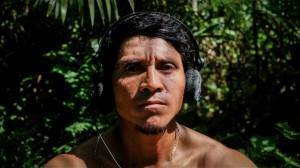 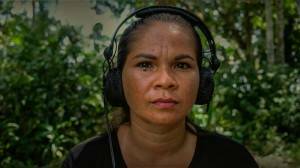 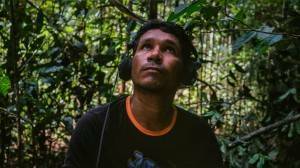 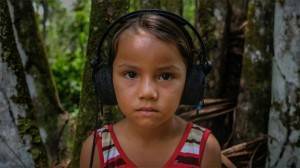 Deep in the heart of the Amazon, Tauary inhabitants invite us to listen to the sounds of the jungle, the birds, and animals. 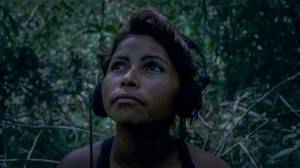 However, some weird sounds appear: a creature prowling around the trees. Some of them have heard her, very few have ever seen her, and those who did find her never came back. She charms, she enchants — she leads people to get lost: each of one of them tells a story in their own way and tries to decipher her sounds. 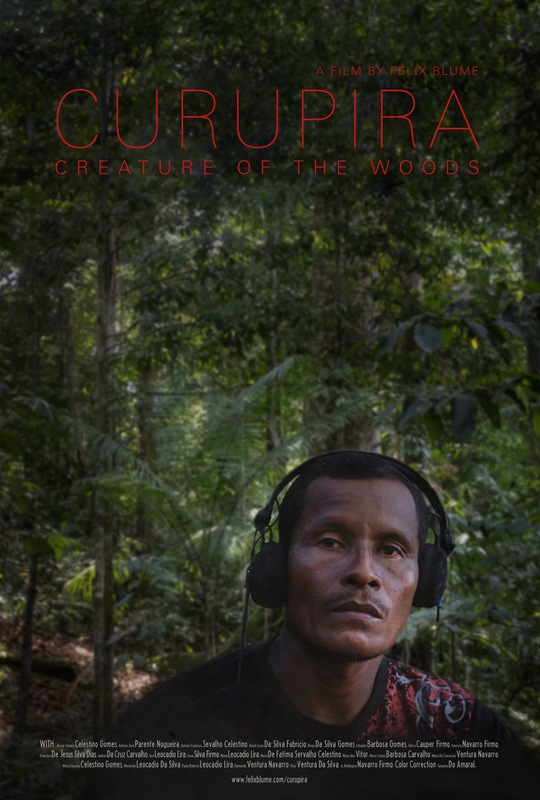 Curupira, creature of the woods… takes us in search of this being: a reflection about myths and their place in the contemporary world. 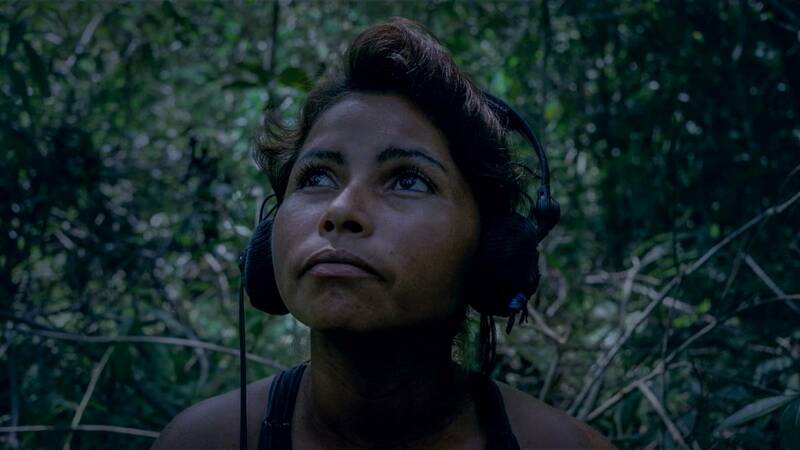 It’s a sound thriller in the midst of the jungle. With: Alexia Samara Celestino Gomes, Antonio José Parente Nogueira, Antonio Francisco Sevalho Celestino, David Lucas Da Silva Fabricio, Diogo Da Silva Gomes, Edinaldo Barbosa Gomes, Edirce Cauper Firmo, Emerson Navarro Firmo, Francisco De Jesus Silva Dias, Janilson Da Cruz Carvalho, José Leocadio Lira, Josue Silva Firmo, Maida Leocadio Lira, Maria De Fatima Servalho Celestino, Maria Ana Vitor, Maria Celane Barbosa Carvalho, Maria Da Conceiçao Ventura Navarro, Maria Eduarda Celestino Gomes, Marineide Leocadio Da Silva, Paulo Roberto Leocadio Lira, Raimundo Ventura Navarro, Vitor Ventura Da Silva and Wellington Navarro Firmo. 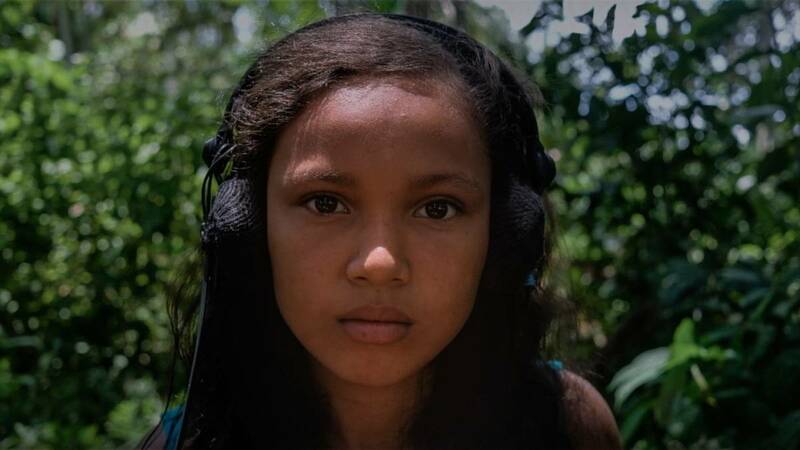 Credits: Color Correction – Samanta Do Amaral / Editing Adviser – Julien Devaux / French Version – Marie-Christine Cabanas / Spanish Version – Ana Cecilia Medina / English Version – Julie Morse / Sound Mixing Studio – Arte Sonico / Poster – Diego Aguirre / With the precious help of Sara Lana. For screenings or preview links of the whole film, please contact me.